Have you recognized the man in the middle?! 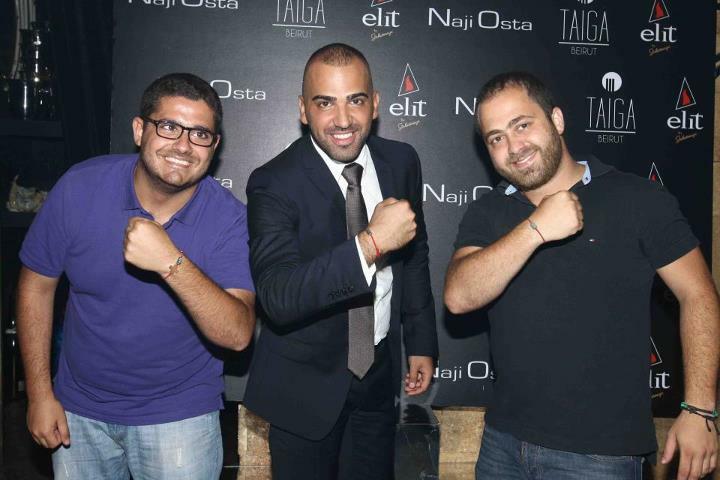 He is no other than Lebanese singer Nagi Osta! DSC was at the launching of his new song “Kezzabi Enti” and he was more than happy to support us by getting his own “Blood Brother Bracelet”! ← It’s in YOUR hands.